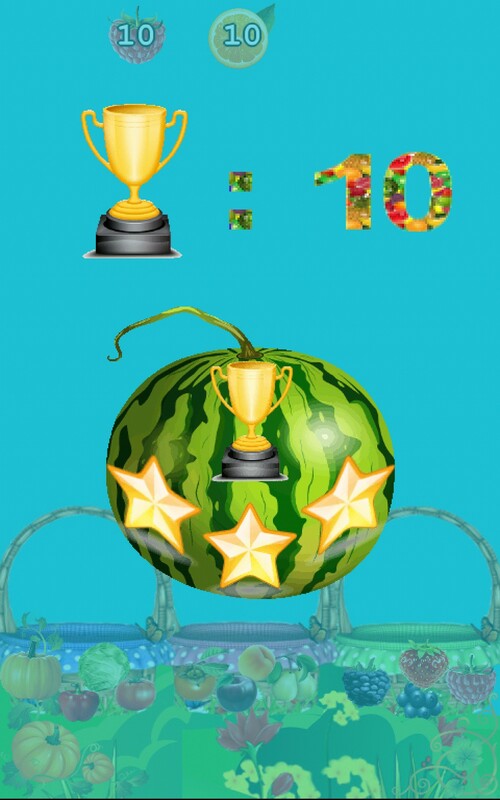 Bubble Fruit - is cheerful, free game for kids, toddler, preschoolers and for all family members. But why you need to catch the bubbles? 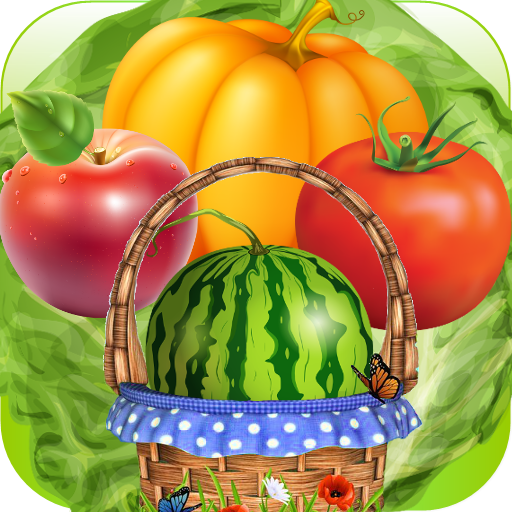 Let's catch fruits, vegetables and berries! 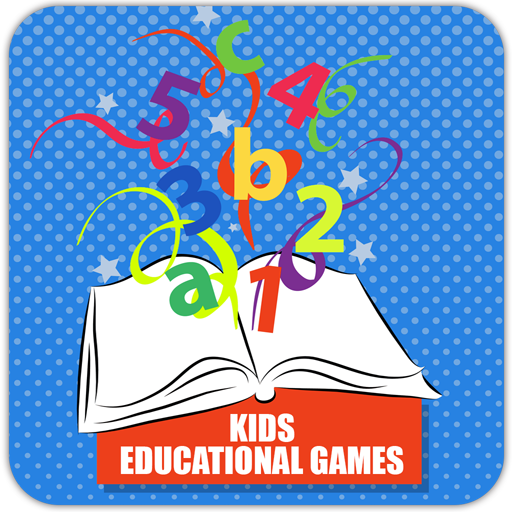 - It helps to you or your child learn to distinguish fruits, berries and vegetables in a playful way. 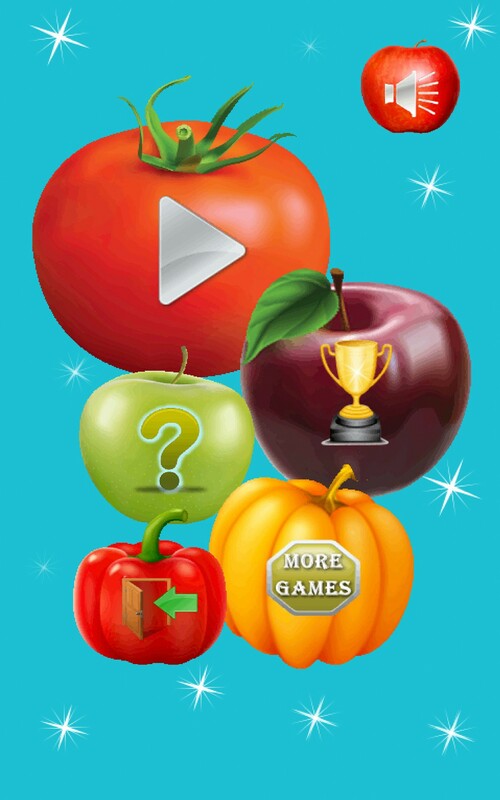 - Based on visual perception and intuitive perception of different berries, fruits and vegetables like apple, peach, blackberry, pumkin and so on. Leans to the Left / to the Right to get the plaints in to the relevant basket. 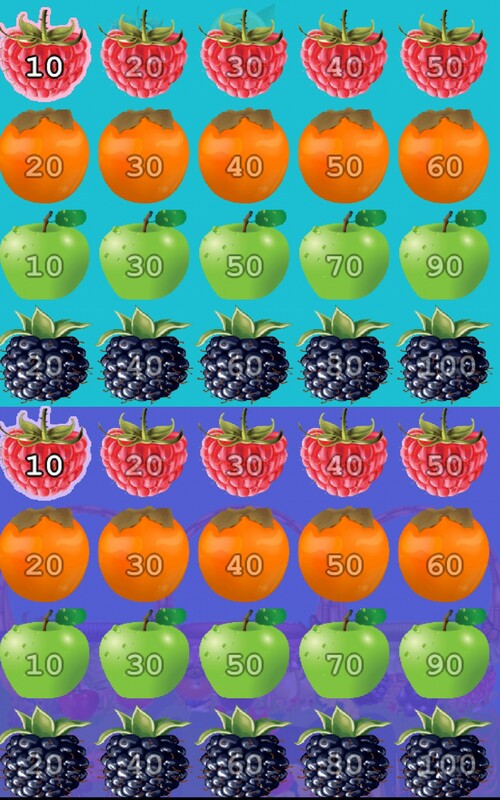 The game contains 40 levels. 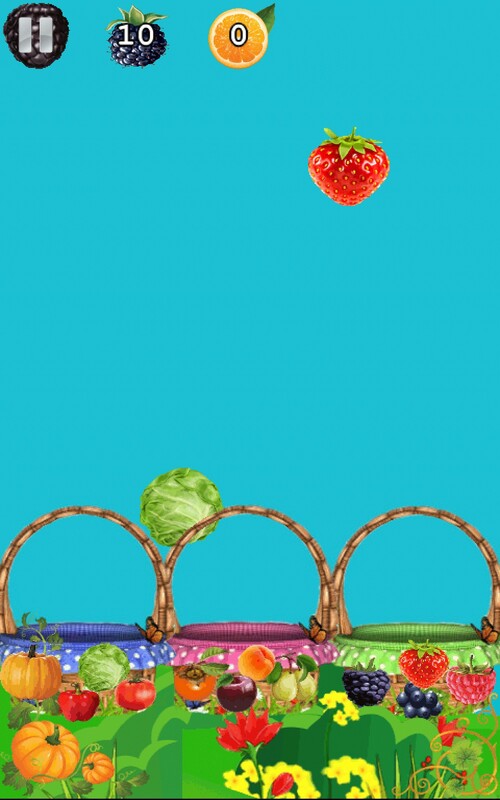 Mode "Lite": Can catch all fruits, vegetables and berries, even into wrong basket, but score will be decreased. 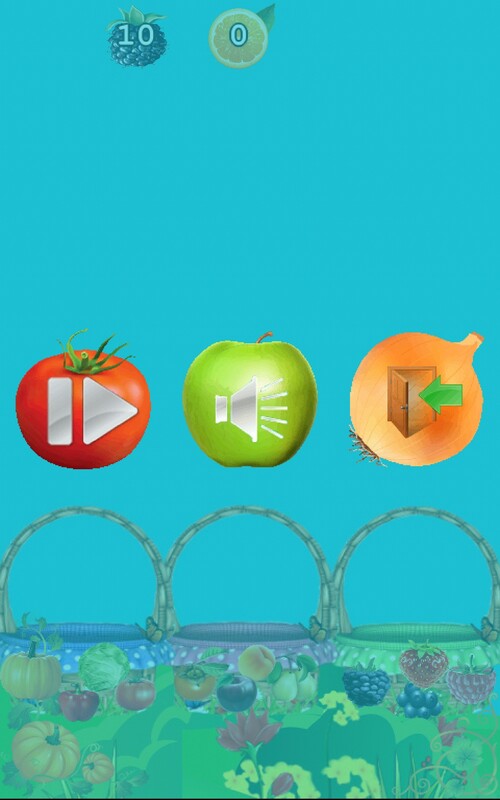 Mode "Hard": should catch only "right" plants. 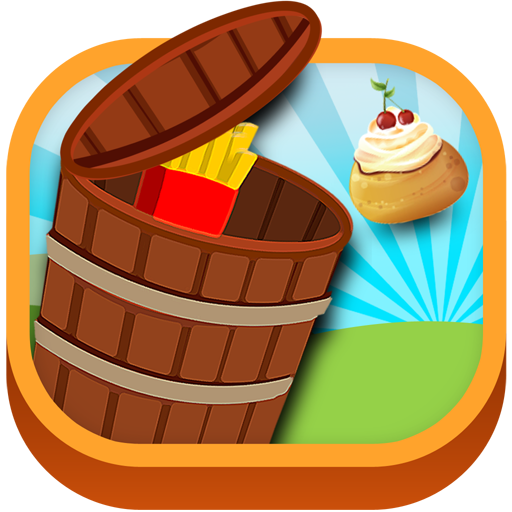 After completing of every 5 levels are added new types of fruits, vegetables and berries. 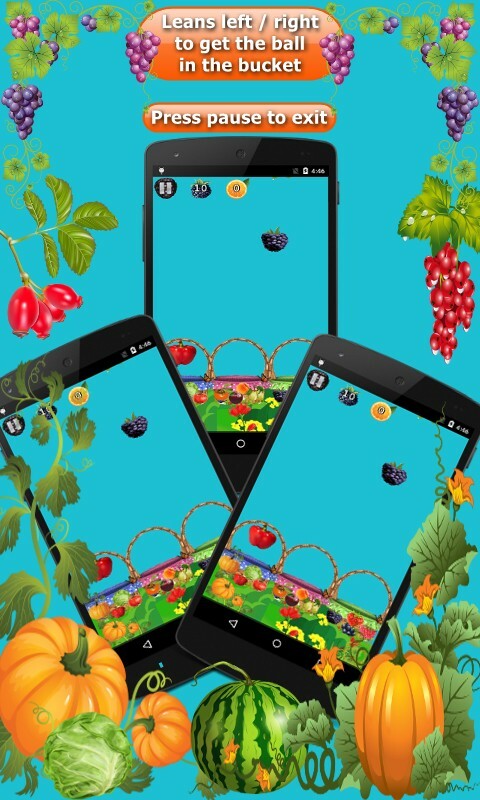 * Berries: blackberry, raspberry, bilberry, strawberry.